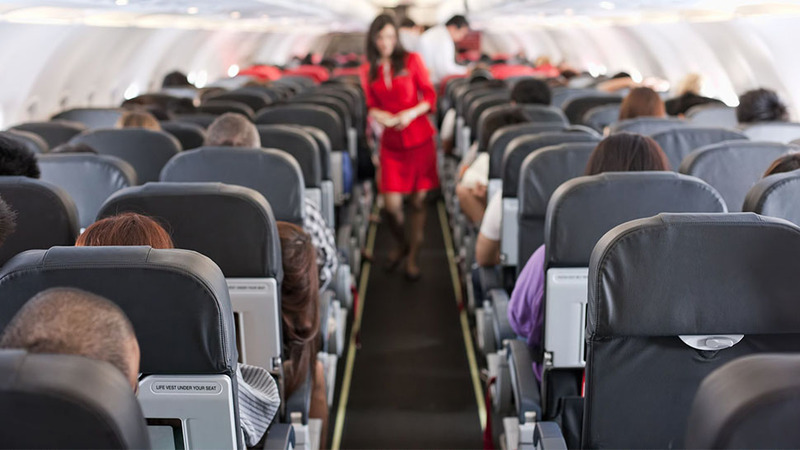 It's a rite of passage for families-here's how to make it luxurious. 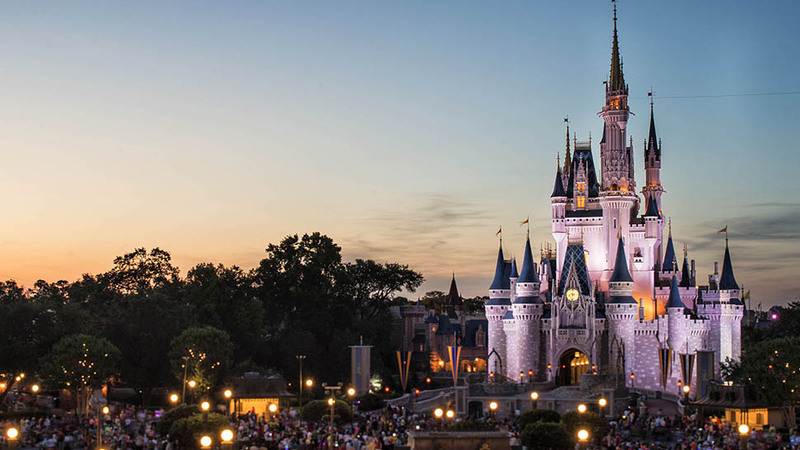 With a number of luxury hotels, fine-dining restaurants, and enough activities to consume even the pickiest of Mickey and Minnie fans, Walt Disney World can be an ideal destination for families and couples of all ages. From the latest attractions (like Toy Story Land, which opens June 30 at Disney’s Hollywood Studios) to the best times to visit and the top places to stay and dine, here's how to upgrade your next Disney experience. Located within the Disney World grounds, the AAA Five Diamond Award-rated, 443-room Four Seasons Resort offers an optimal balance for theme park devotees and those who are happier in the 13,000-square-foot spa. 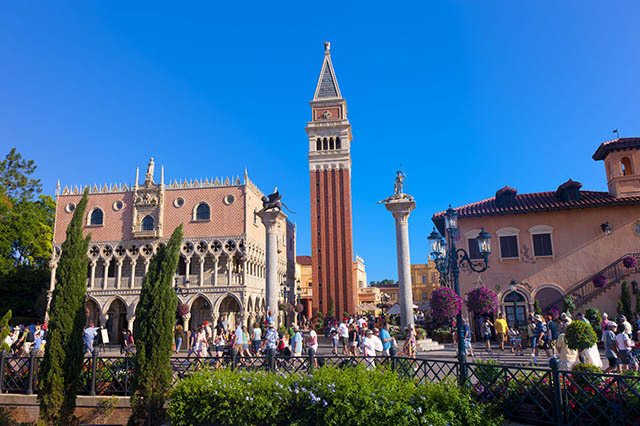 There are breakfasts with Disney characters like Goofy at the on-site Ravello restaurant, plus a dedicated Disney desk in the lobby, which can help with tickets and access to the park's Extra Magic Hours benefit. 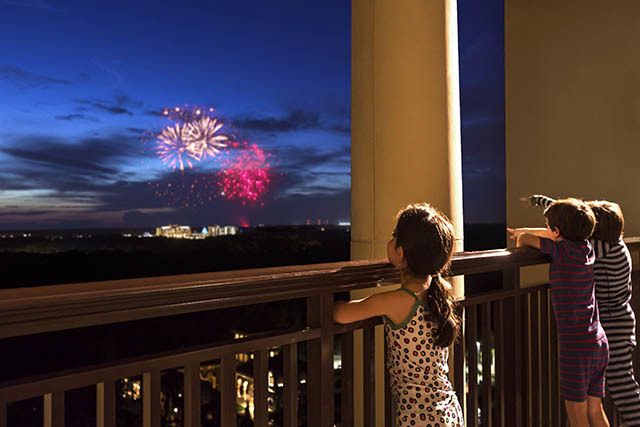 But unlike some of the Disney resorts, the Four Seasons feels like an oasis—while it's close enough to see the evening fireworks at Cinderella Castle (above), the 10-minute luxury-bus drive to the Magic Kingdom (along with the adults-only pool) can make it seem a world away. From May 1 through September 30, 2018, the resort is also offering a Stay Longer - Fourth Night Free package that includes a complimentary fourth night with every three paid nights. If money is no object, the entire top floor of the hotel can be bought out so that guests can have the nine-bedroom Royal Suite and four-bedroom Presidential Suite (plus eight additional guest rooms) all to themselves. 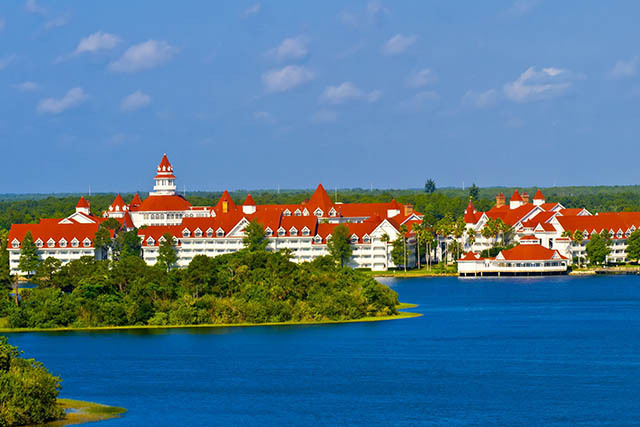 If location is your primary concern, it doesn't get much better than Disney's Victorian-themed Grand Floridian Resort. It's on the monorail, so getting to the Magic Kingdom is as simple as hopping the train for just one stop. At the hotel, a live orchestra plays ragtime, jazz, and popular Disney hits in the expansive lobby throughout the day at Mizner's Lounge at night. Another evening option, the AAA Five Diamond Award-winning Victoria & Albert's, has been hailed as the best restaurant at Walt Disney World. 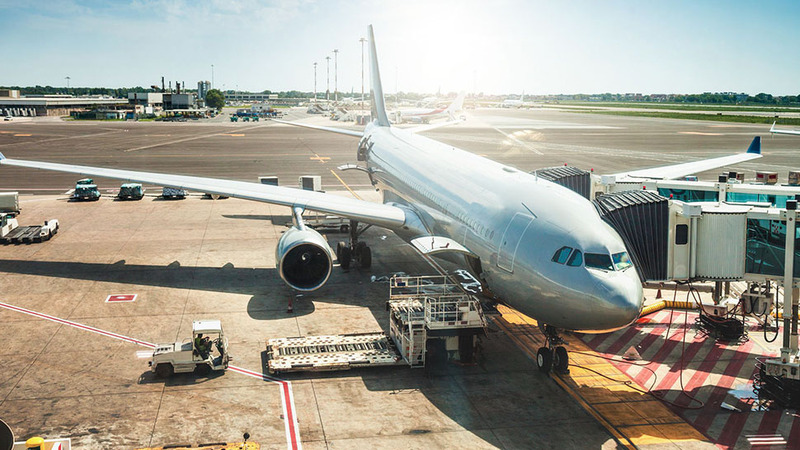 Disney's official VIP Tour Services will organize priority access to rides throughout all of the parks for up to 10 guests—allowing FastPass+ line entry even to perennial favorites like Soarin' and Avatar Flight of Passage. 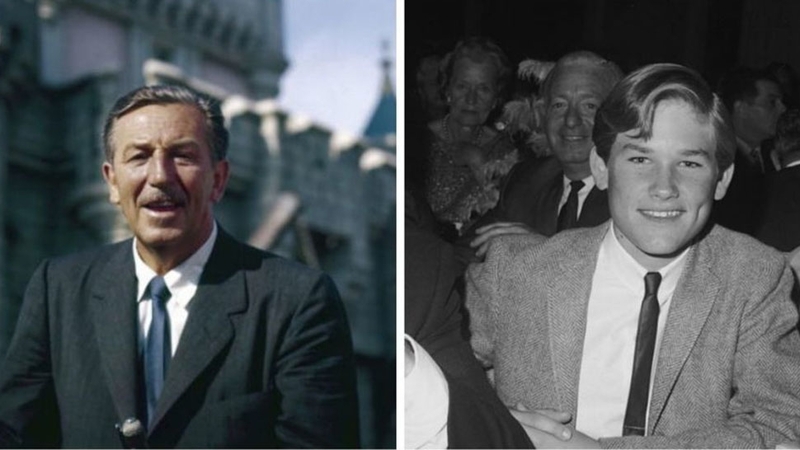 The price includes private transportation from your hotel to the parks and between them (including backstage routes only open to Disney "cast members" and VIP tour groups). 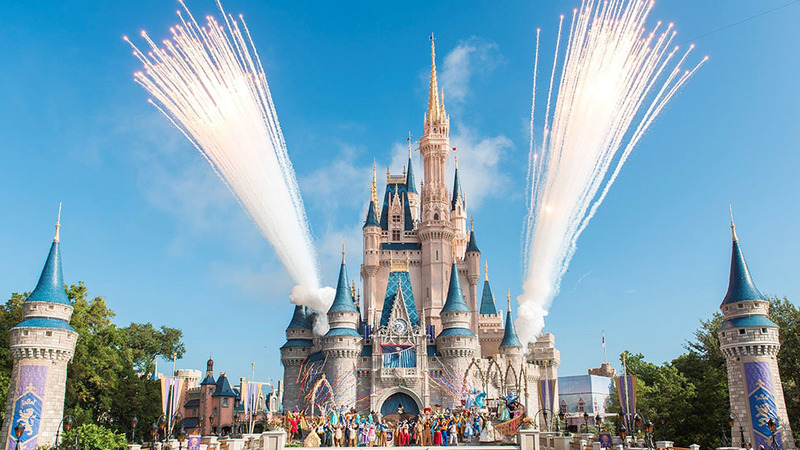 There's also access to reserved viewing areas for parades, stage shows, and nighttime entertainment, plus insight from an experienced insider who knows how to do Disney in the best way possible. The aforementioned Cinderella Castle Happily Ever After display is the best-known, but there are fireworks shows all over the resort. Here's the full schedule, which includes light shows at Epcot, Hollywood Studios, and Disney's Animal Kingdom park in addition to the Magic Kingdom. There are 11 countries in Epcot's World Showcase, all staffed by cast members from the nation they are representing. Eater has a comprehensive ranking of all of the countries' pavilions (Morocco is number-one, followed by France and Italy). Here's a little secret: For $30, guests can sample six 2-ounce pours of wine at three pavilions: Germany's Weinkeller, Italy's La Bottega Italia, and France's Aux Vins de France (the Wine Walk experience also includes an acrylic wine glass). In addition, Epcot's International Food & Wine Festival runs from August 30 to November 12; stay tuned for more information on the celebrity chefs scheduled to take part. For nightlife, the outdoor dining and shopping district Disney Springs is simply the buzziest area of the parks. If you're not afraid of heights, begin your visit at Characters in Flight, a balloon ride that soars 400 feet into the air ($20 for ages 10 and up; $15 for children ages 3 to 9). Have a glass at Wine Bar George, a new watering hole helmed by Master Sommelier George Miliotes that's slated to open this spring. 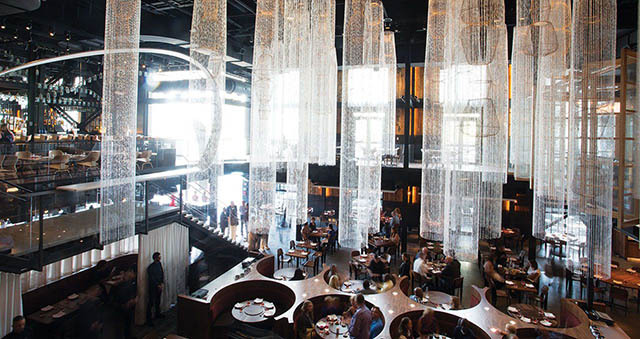 Finally, try the sushi at Iron Chef Masaharu Morimoto's Morimoto Asia (above) or American fare like steaks and burgers at the steampunk-themed The Edison. 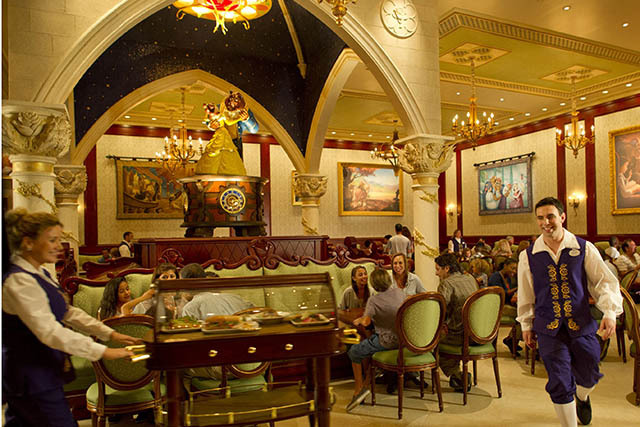 Be sure to make plans well in advance if you want to dine at Be Our Guest in the Magic Kingdom since the restaurant modeled on the Beast's enchanted castle is one of the most popular reservations within all of Walt Disney World. 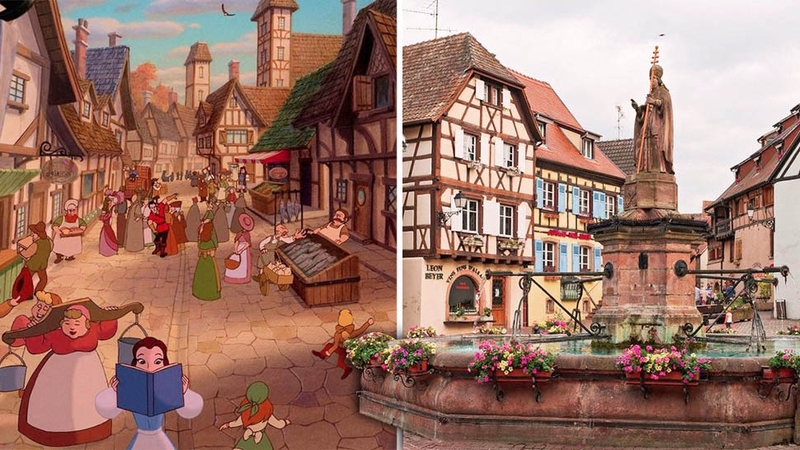 The French-inspired cuisine is available at breakfast, lunch, and dinner, and beginning July 27, the restaurant will elevate its offerings with an "enhanced dinner experience"—a prix-fixe, three-course menu. A Spanish-inspired steakhouse on the rooftop of the Four Seasons, Capa is the most grown-up of all the Disney restaurants. Its terrace offers a prime view of the nightly Magic Kingdom, but foodies will be even more excited that the restaurant serves the highest grade of Miyazaki Wagyu beef: A-5. 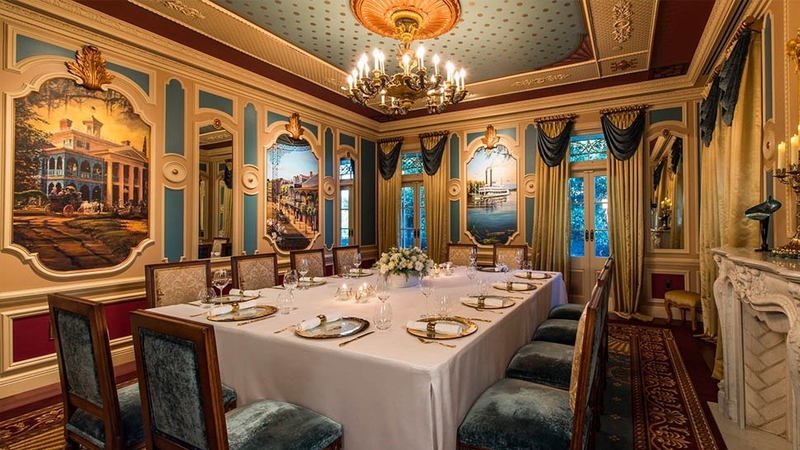 Guests in search of a true fine-dining experience will appreciate the 10-course tasting menu at Victoria & Albert's in the Grand Floridian. 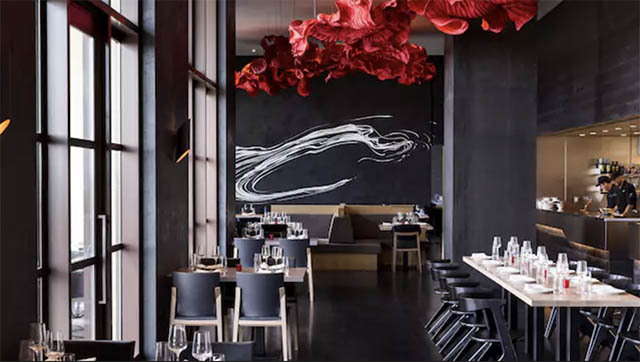 A Chef's Table experience in the kitchen, which includes delicacies like caviar and Japanese beef paired with top wines, is also available.